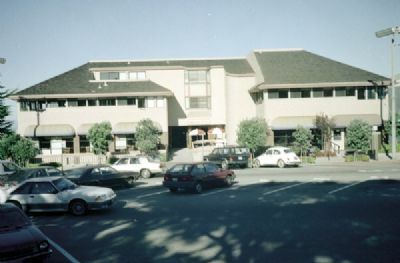 Situated on the Monterey Peninsula and only a few blocks from a sandy beach, Pacific Grove Plaza is a great destination to spend time with family and friends. About 130 miles south of San Francisco, the resort is within driving distance of many famous California attractions. Whether you want to spend your days golfing, playing tennis, or enjoying a variety of water sports, Pacific Grove is the perfect location to all of these activities. 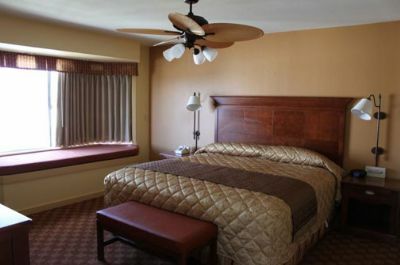 These Monterey Peninsula timeshare resales at Pacific Grove Plaza offer one and two bedroom units. The one bedroom unit features a king size bed and a queen pull-out sofa to sleep a maximum of four guests. Two bedroom units offer a king bed, a couple of twin beds, and a queen pull out sofa to sleep about six guests comfortably. Kitchens offer a microwave and dishwasher for quick meals and each unit offers Wi-fi and two televisions. Some units offer a whirlpool tub and there is secure underground parking for your car. Amenities close to this timeshare resort include sixteen championship golf courses, several tennis courts, and plenty of water sports. Guests also enjoy visiting Cannery Row and the art galleries, the Allen Knight Maritime Museum, San Carlos Cathedral and Monterey Bay Aquarium. After spending the day visiting the sights, take some time to enjoy one of the many restaurants within walking distance of the resort. The area is known for some of the best seafood in California. Pacific Grove Plaza offers the perfect atmosphere to unwind from the stresses of life and spend quality time with friends and family. 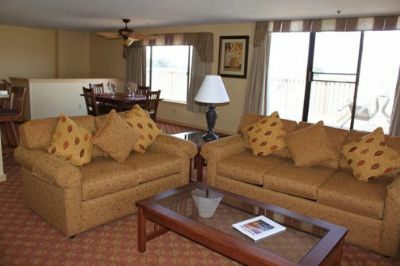 When you are considering Monterey Peninsula timeshare resales, PG offers great units in a variety of configurations. Whether you are looking for a place to soak in the sun and walk along the sandy beaches, challenging your friends to a few games of golf or shopping, the Monterey Peninsula area will offer plenty of options. Courteous staff members are available and willing to help make your stay memorable. Contact Pacific Grove Plaza Specialist Today!